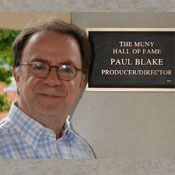 Paul Blake has served as Executive Producer of the St. Louis Muny since 1990; with 11,350 seats, the Muny is America's largest theatre. 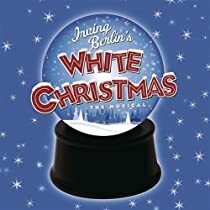 At The Muny, where Irving Berlin's WHITE CHRISTMAS began in Summer 2000, Mr. Blake has produced over 150 productions, which starred such legends as Phyllis Diller, Captain Kangaroo and the Radio City Rockettes. 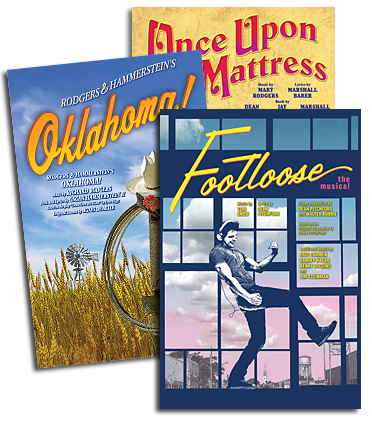 His new musical, ROMAN HOLIDAY, with a score by Cole Porter, will have it’s American premiere at The Guthrie Theatre in Minneapolis, the summer of 2012. This Winter, Broadway Was Dreaming of a "WHITE CHRISTMAS"